As a budding young psychology student in the ‘70s, I remember reading The Birth Order Book: Why You Are The Way You Are by Dr. Kevin Leman and thinking “Wow, that explains so much!” As the oldest child in a large Catholic family, I now had an excuse for being an over-achieving, conscientious, cautious, perfectionistic, adult-pleasing mini-mother. I remember thinking that this first-born leader mentality was the pinnacle of success until I started paying more attention to the designated attributes Leman assigned to my middle sister (the rebellious, social attention-seeker who got away with murder) and my youngest siblings (babies of the family, free-spirited, outgoing, fun-loving, and yes, they got the lion’s share of the attention.) Then I just got mad. I felt robbed, under-appreciated and jealous… all because I had read a book. In reality, some of those qualities were accurate (Yes, Dr. Leman did his research!) but there were so many other parenting attributes and experiences that also influenced how my siblings and I were raised. In retrospect, I was actually fairly comfortable with my family position; being mad didn’t last too long! I realized that reading one book did not solely determine my lot in life or my personality. So, why do I mention this to you? Well, it has a lot to do with how I think that birth order should be respected, understood and followed. 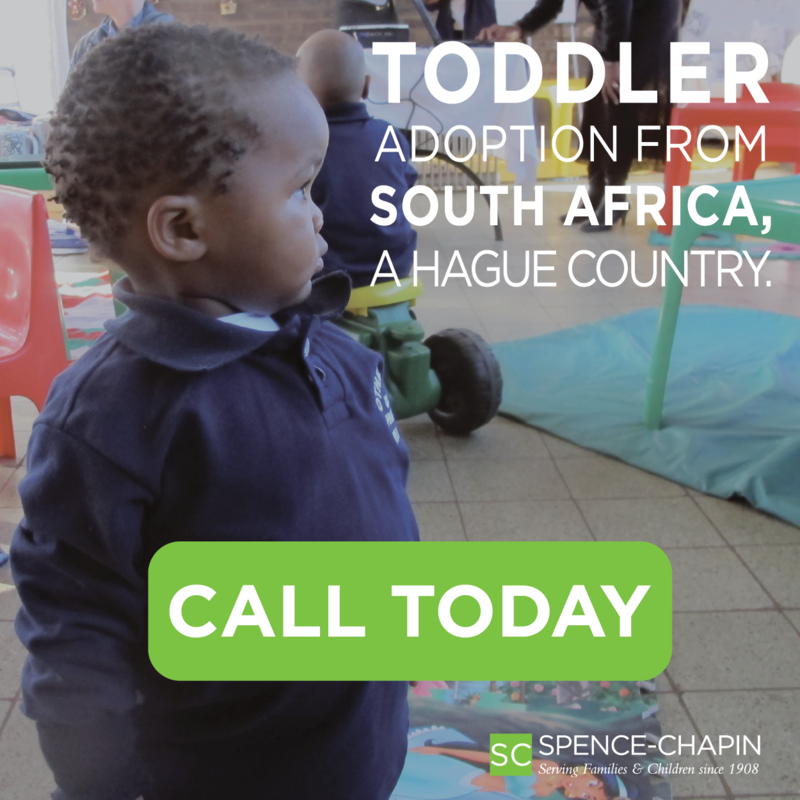 It is good information, in my opinion, but not the sole determining factor when making a decision to adopt. You’ll find many psychologists on both sides of this issue; some think that adopting a child within your family’s birth order is crucial, while some find it helpful but think that families should make their own decisions. Granted, it used to be that adopting out of birth order was severely discouraged due to the potential psychological effects on children, but these days many families commonly adopt and foster varying ages of children and successfully integrate those children into their homes. There are strengths to both arguments. 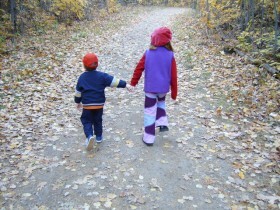 Birth order should be openly discussed, observed, and addressed. Parents should be observant of their children’s feelings and reactions, paying attention to subtle cues from their child. They should question any feelings of alienation and let the child honestly identify how he or she feels. Parents should be sensitive to their child’s feelings of displacement. They should examine their parenting styles from time to time to assure they are not “parenting toward the new birth order,” but continuing to honor and respect the existing children in the home. If children are having more difficulties that they can easily address, parents need to be willing to seek professional therapy with and for their child. This becomes a family affair and it must be treated as such. To ensure that both you and your child have a smooth transition to these new family roles, preparation is key! Existing children in the family should be prepared well before the adopted child arrives in the home. You must pay attention to the children being displaced! They have to understand what it means to adopt, what it will be like when you adopt, and what their role will be in the family once you adopt. Make sure they understand that the new child will need extra help and attention to help him or her learn about their new environment, integrate the new language, and adjust emotionally to being in a family. Involve them in the process as much as possible and let them think of ways they can help their new sibling adjust to his or her new home. You will also need to remember to treat all of your children as individuals and allow each one of them to develop their own particular interests and hobbies. While making only one transport to soccer practice is certainly more convenient, it also sets up the opportunity for all of the children to be unfairly compared to each other. You also do not want teachers to compare the academic achievements of your children either. Not only is this inappropriate and unfair, but it can further set up an unwanted rivalry between siblings. When determining chore lists for your children, be sure you are assigning them based on ability rather than the age of the child. Your older adopted child may not yet have the experience or understanding to successfully complete a certain chore, but your biological middle child might. You do have to ensure that you don’t “overburden” the middle child with only difficult chores while waiting for his adopted older sibling to learn how to complete them too. Keeping a balance is important! You can also allow privileges in the same way: not age-based, but responsibility-based. Finally, keep in mind that differences such as physical size and maturity level can be deceiving. Parents also have to prepare themselves for parenting out of birth order. Before your adopted child comes home, read books and articles, talk to other adoptive parents, and take educational classes related to parenting, birth order and sibling adoption. There are many good resources and this can only increase your confidence and understanding of the matter! Be sure that both of you, in the case of a two parent household, agree on how you will address any birth order challenges and respond to the children’s needs. How will you handle the hard feelings of one child, the disputes, jealousies and rivalries between siblings, and the overall challenges to your new blended family? Communication with each other will be paramount. Before your adopted child comes home, seek out and identify a local therapist whom you can access should you need assistance in the future. It is always best to have an identified resource before a crisis occurs so you can access their services as quickly as possible if needed. Check out your state’s Post Adoption Services by contacting your local Department of Children and Family Services, as there may be excellent opportunities for you and your family to receive free services, attend adoption events and work with adoption-competent service providers in your area. Finally, be sure you contact your adoption agency if any concerns arise. They can help you identify resources and will understand the challenges you are facing. Common sense, preparation, honest communication, education, attention to each child’s individual needs, commitment, and a willingness to seek professional help if needed can all help you overcome the challenges of adopting out of birth order. 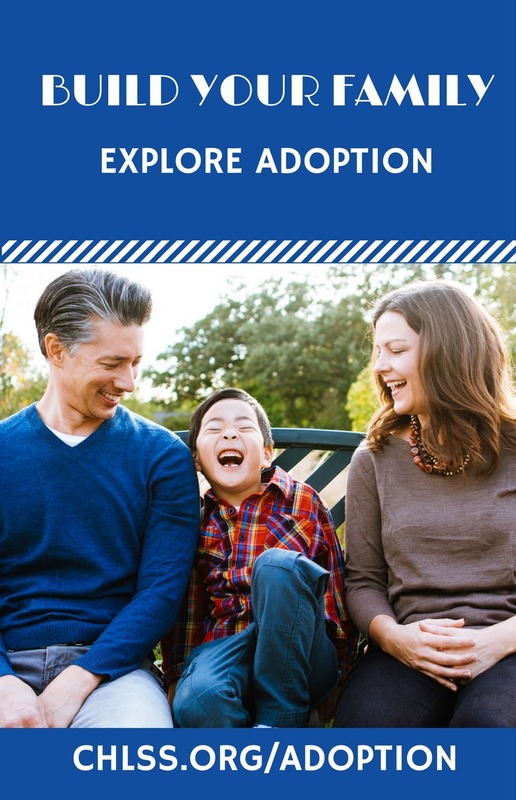 Keep in mind the pitfalls, but focus on the many ways you can help your family transition successfully to an age-blended adoptive family.